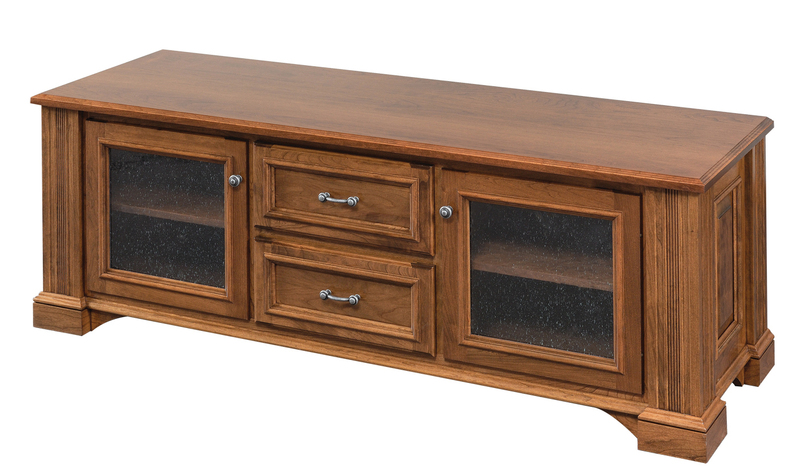 "Lincoln" Series by Dutch Creek. 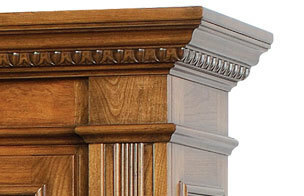 This heirloom quality series is built from solid North American hardwoods with carved trim on crown moldings, fine fluted corners, and double raised panels. 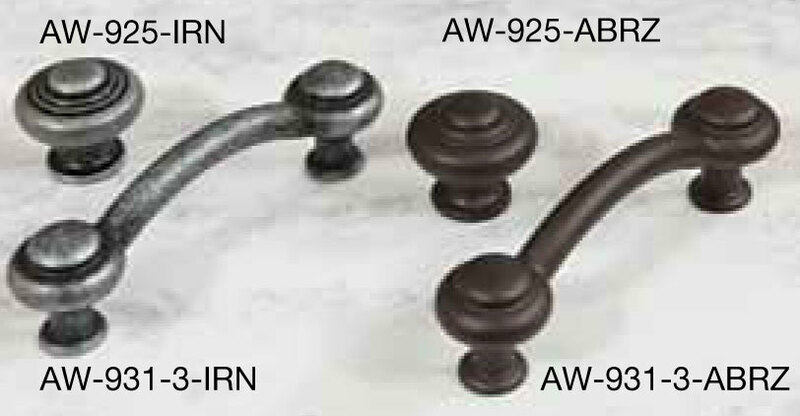 2 Hardware choice available at no charge (see product gallery for color choices).